Hello, my name is Meredith! 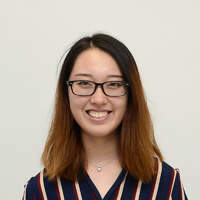 I completed my high school degree in China and am pursuing a bachelor degree at McGill University, majoring in Finance and minoring in Mathematics. Throughout my schooling, I have often helped out my friends with various math problems. I always try my best to help others and create value in their learning experience. I hope to help as many students as I can while also improving myself.